This week’s must reads focus on patient safety tools. This week in #patientsafety, PPAHS offered a response to a question about whether a patient is right to be worried about receiving opioids after surgery. From around the web, a study in JAMA Surgery on when long-term opioid use starts, a doctor offers advice on how to have difficult conversations about opioids, and a look at the leading role played by nurses in patient safety. Opioid Safety After Surgery. “I’m going to have surgery soon and I have been told I will be given an opioid medication to control the pain after the operation. But I see stories of people getting hooked on opioids all over the news, and I’m scared to take them. Am I right to be worried?” Read our response. Long-Term Opioid Use Can Start After Surgery, New Study Shows. A study in JAMA Surgery suggests that many people start long-term opioid use after doctors prescribe them the drugs to relieve post-surgical pain. Prescribing opioids safely: How to have difficult patient conversations. Building a strong doctor-patient rapport can help facilitate conversations with patients about opioid prescriptions and reduce risks that could lead to malpractice suits, says the author. Nurses Drive Change in Patient Safety Improvements. A look at nurses as changemakers for patient safety at hospitals. Paul Taylor, patient navigation advisor at Sunnybrook Health Sciences Centre in Toronto, recently fielded this question in a special to the Globe and Mail. The answer recommended that concerns about opioids be “kept in perspective” and that they can be extremely useful in managing short-term pain, noting that “problems can arise when patients end up on the drugs for longer than is necessary.” The addictive properties of opioids are indeed reason for concern. Great news–our video last week was watched over 25,000 times! Let’s keep working to transform that awareness into progress for patient safety. 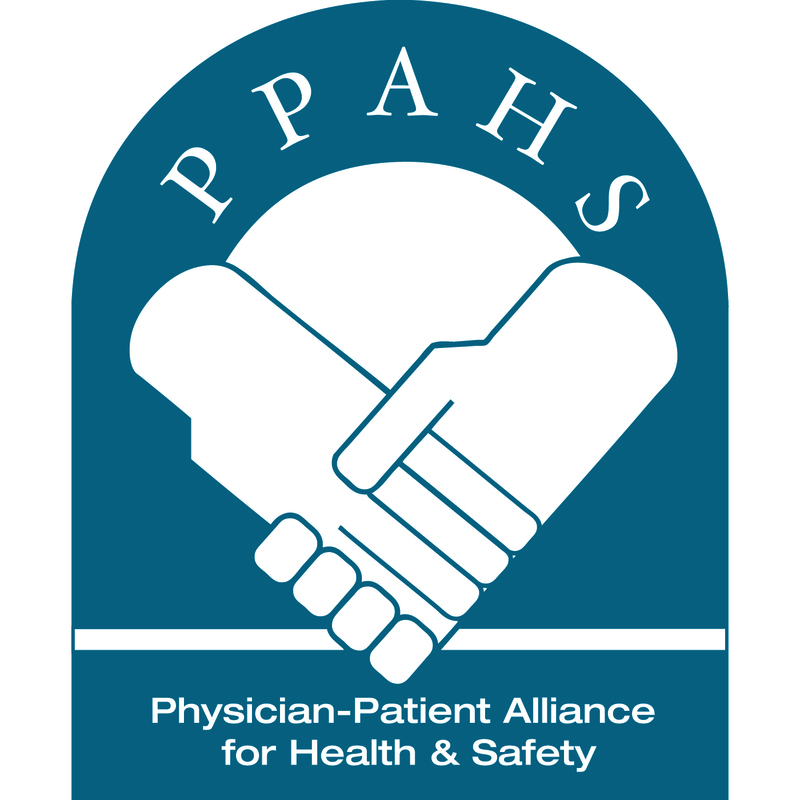 This week in #patientsafety, PPAHS Founder and Executive Director Michael Wong, JD, penned an article for Healthcare Business Today on what makes “good” hospital leadership. From around the web, a study looks at the relationship between readmission rates and caregiver involvement in discharge discussions. Another study looks at factors associated with alarm response time. And a doctor asks if her peers have noticed an increase in inquiries about NSAIDs with growing awareness of the opioid epidemic. “Good” Hospitals Require Real Leaders. How can you tell the difference between a “good” hospital and a “bad” one? Study: To reduce readmissions, involve caregivers in discharge planning. A study finds that involving caregivers in discharge discussions was associated with a 25% reduction in the likelihood of an elderly patient being readmitted to the hospital within 90 days of discharge. Video Analysis of Factors Associated With Response Time to Physiologic Monitor Alarms in a Children’s Hospital. Nurses who responded faster included those who were earlier in their shifts, had less than 1 year of experience, previously responded to an alarm requiring intervention, were caring for only 1 patient, and were responding to an alarm for lethal arrhythmia. More information on NSAIDs & CV risk. A doctor looks at research on the cardiovascular risks of NSAIDs as patients appear to ask about them more frequently.